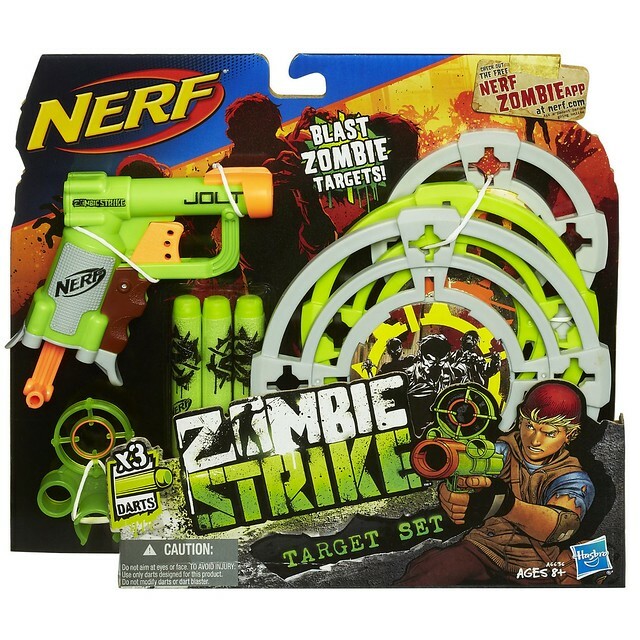 12 Pack of Elite Suction Darts Listing Goes Up on Hasbro Site, 75 Pack To Come As Well? 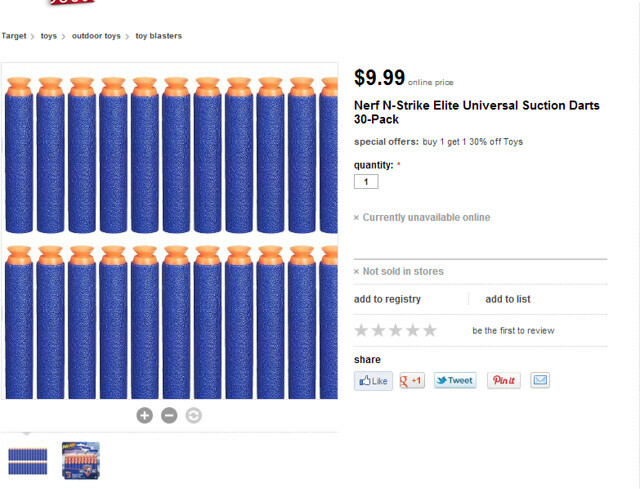 Thanks to a Facebook fan of mine, I’ve been made aware of a Elite Suction Dart 12 pack going up on the Hasbro/Nerf site. Suggested retail price is $5.99. That’s not really the exciting thing though, since we now have a 30 pack of Elite Suction Darts, and a 12 pack coming soon, could Hasbro follow their previous Elite Dart trend and release a 75 Elite suction dart pack for $19.99 USD as well? Elite Suctions Darts seem to be getting initial positive accuracy and grouping reviews. 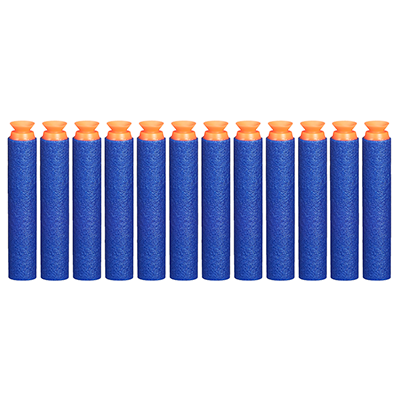 Naturally people who would want to convert or buy more of these darts would very much appreciate a 75 pack for $19.99 or less. 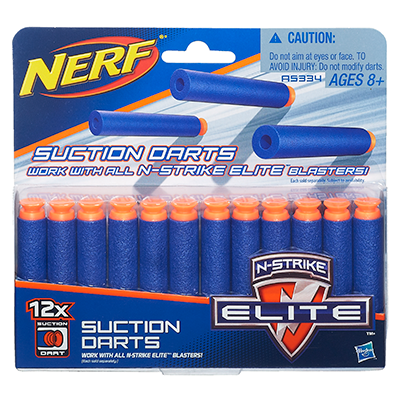 However, with plenty of new Nerf products and shelf space growing less and less because of that, I start to wonder myself if we will see 75 Packs of Elite Suction Darts on shelves in the near future.